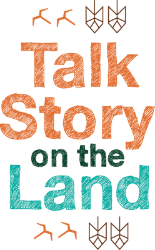 Our 2016 FREE Talk Story on the Land public environmental education series schedule is here! Don't miss out on these tours and RSVP today! He ali‘i ka ‘āina, he kauwā ke kanaka...the Land is Chief, Man is its servant. 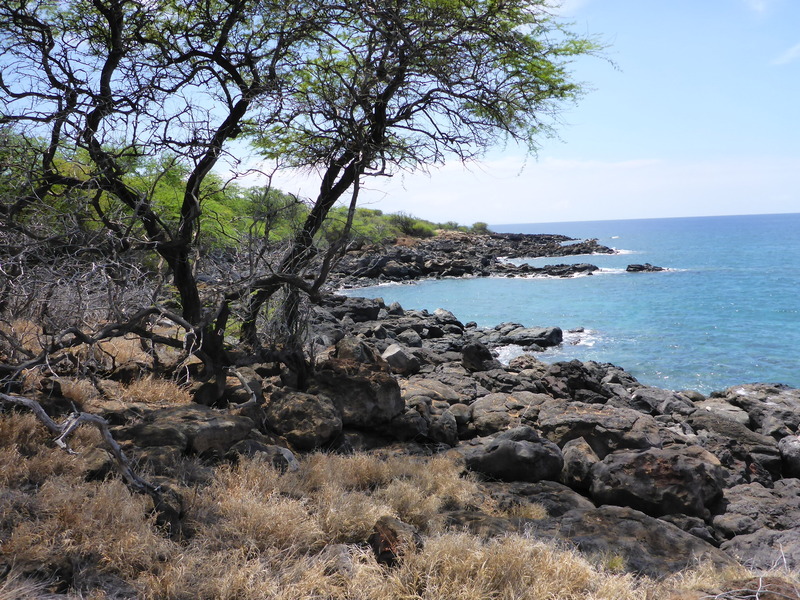 This Hawaiian concept is an outlook we take seriously here at HILT. As the servants, we have a kuleana (responsibility) to preserve and steward it properly. 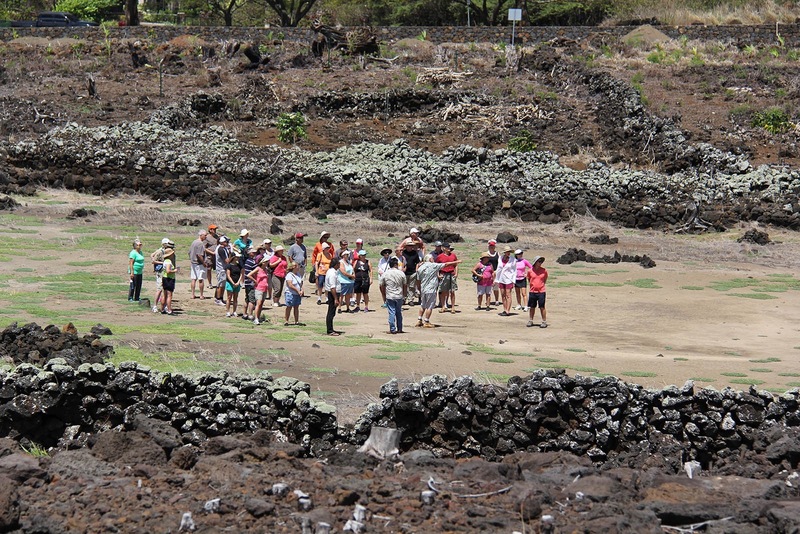 Our Talk Story on the Land program has been a huge success in getting people out on the ‘āina (land) to become one with nature and learn more about this kuleana and how to create impact. 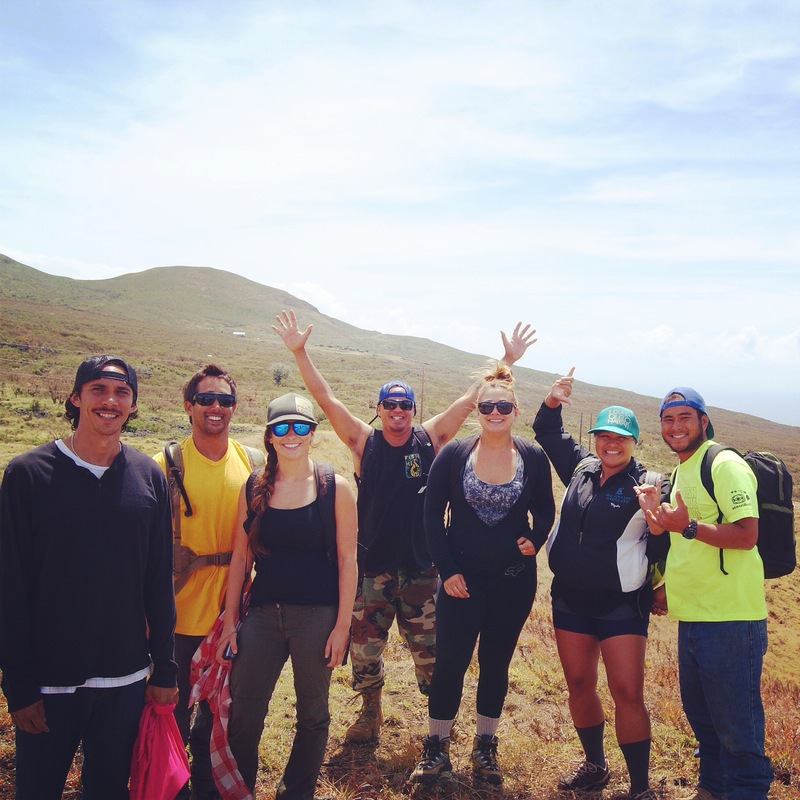 Whether you are a resident or visiting Hawai‘i and looking for something to do, hele mai! (come) and learn about our work. Visit W.S. 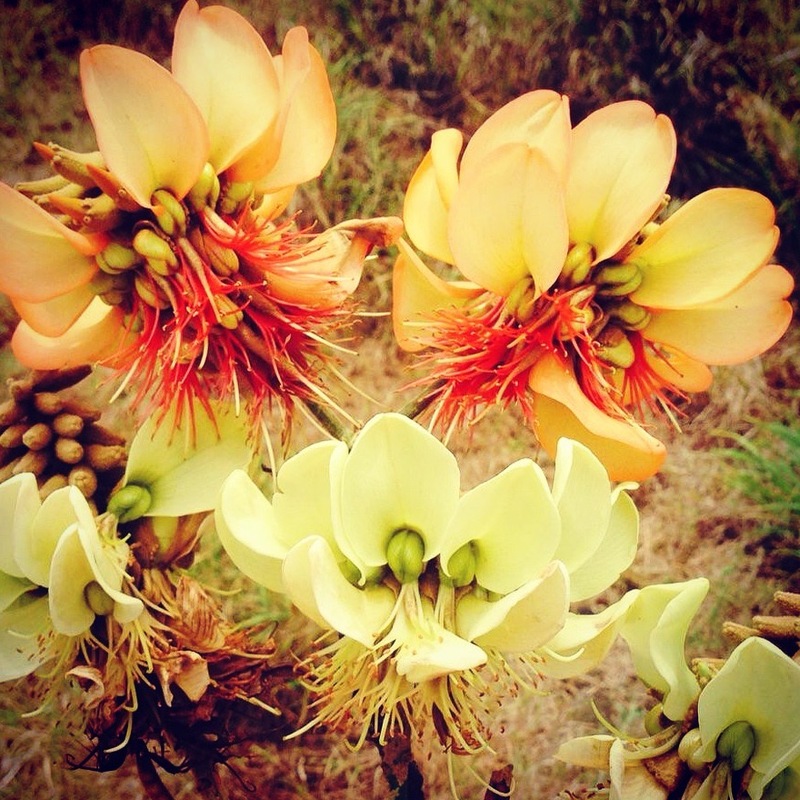 Merwin's personal palm collection on Maui, experience Kāhili Beach at dusk on Kaua‘i, learn about kīpuka (oases projects) on Hawai‘i Island, or talk story about hot-topic Kaka‘ako, O‘ahu. Photos: Ku‘ulei Kuala‘au, Janet Britt, and Angela Anderson.